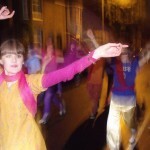 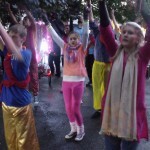 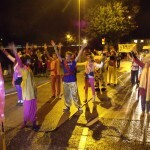 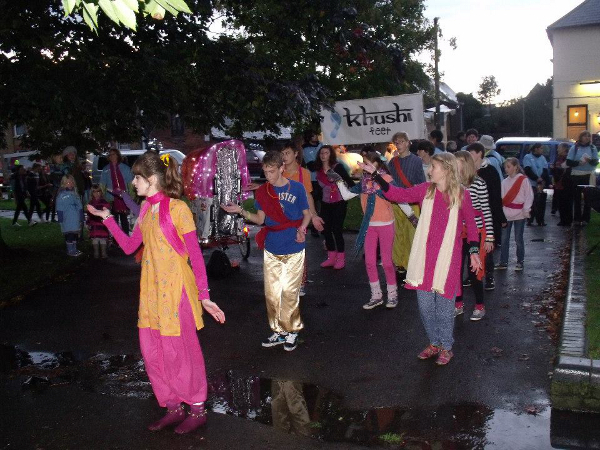 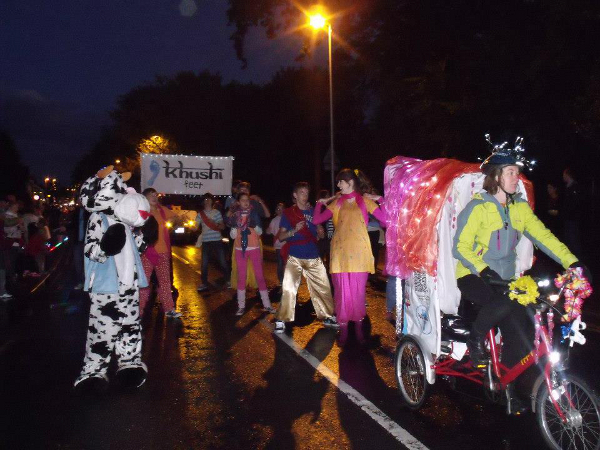 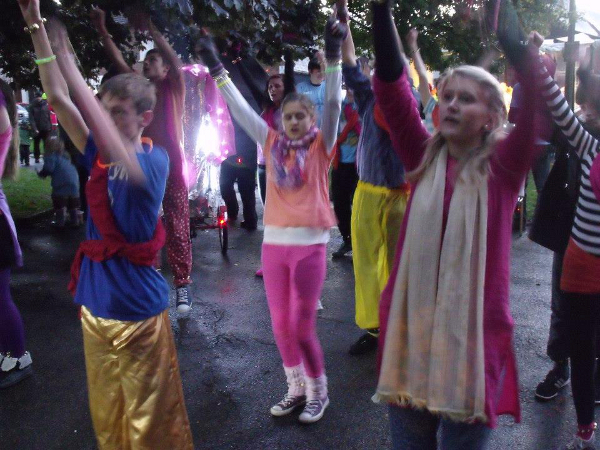 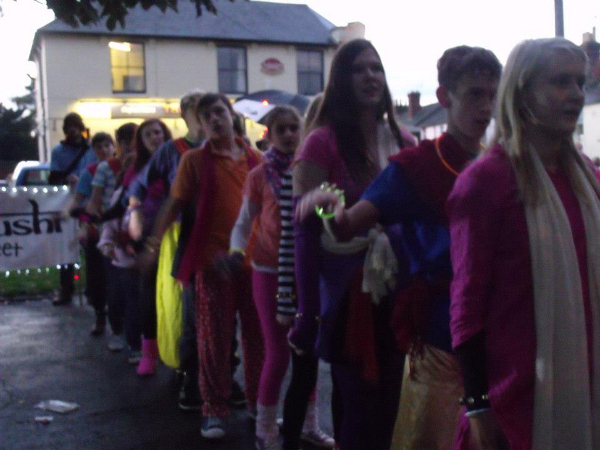 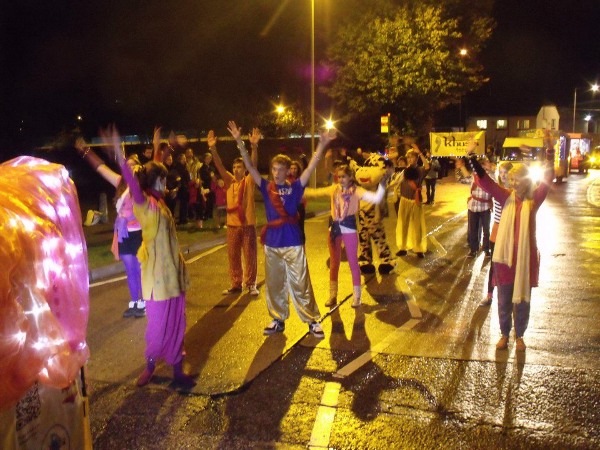 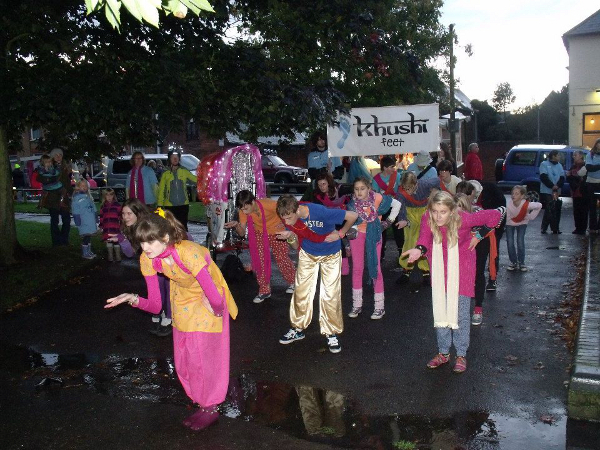 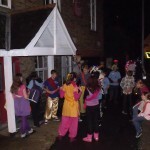 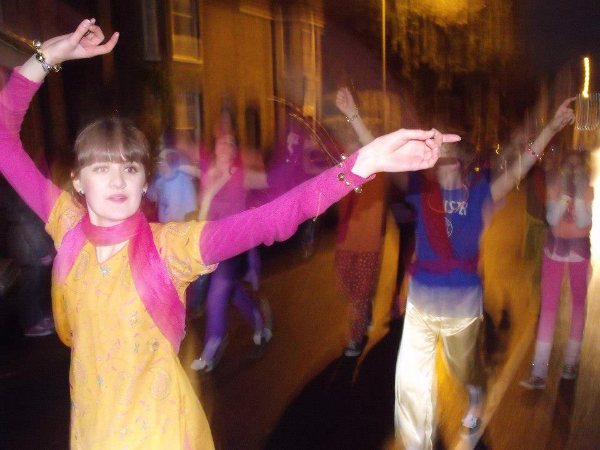 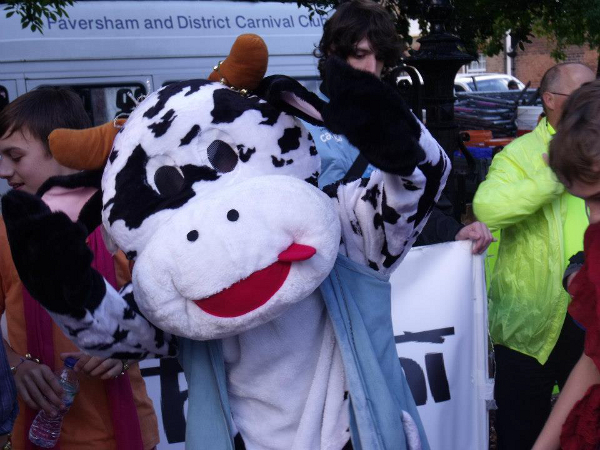 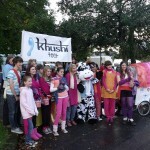 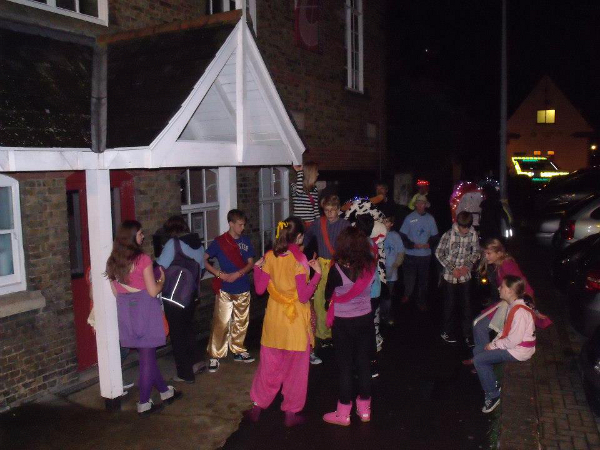 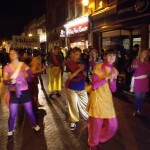 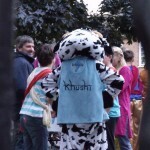 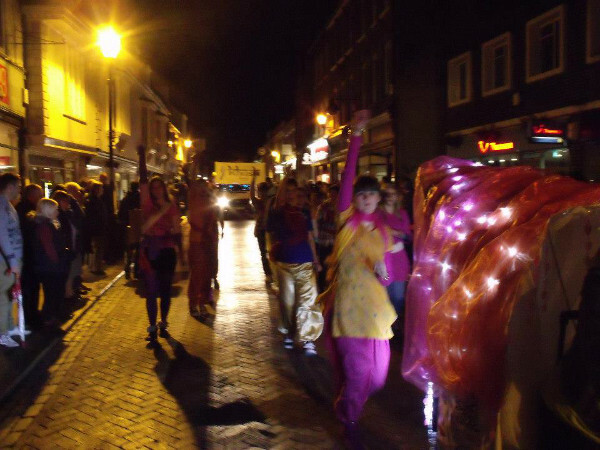 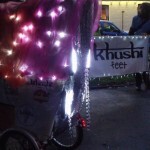 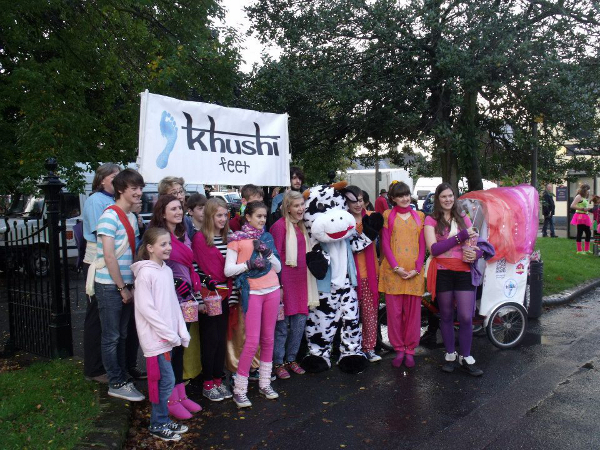 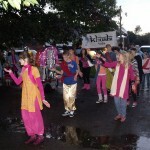 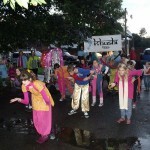 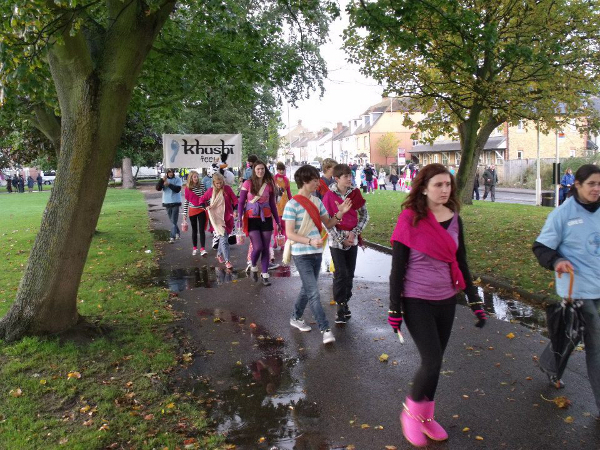 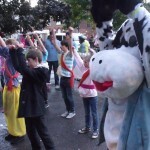 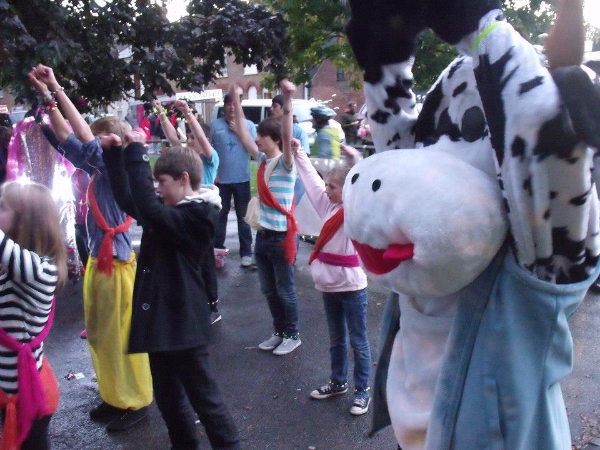 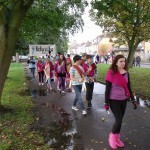 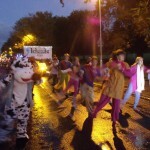 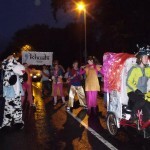 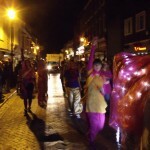 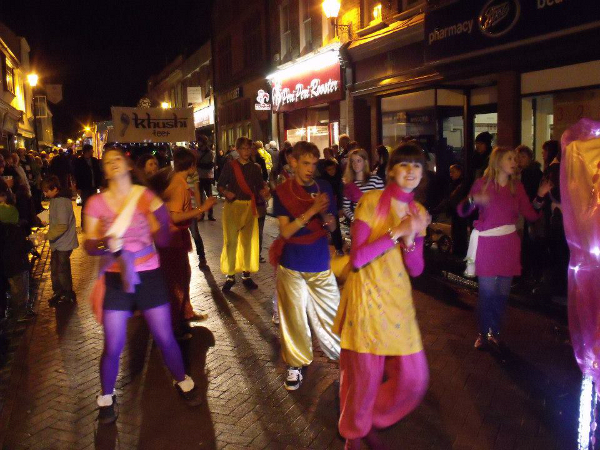 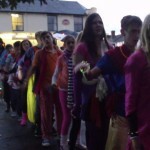 Last Saturday, at Faversham Carnival, Khushi Feet launched ‘Khushi does Bollywood’. 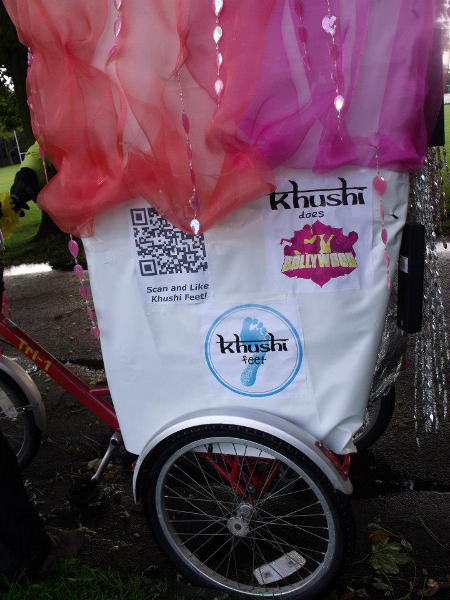 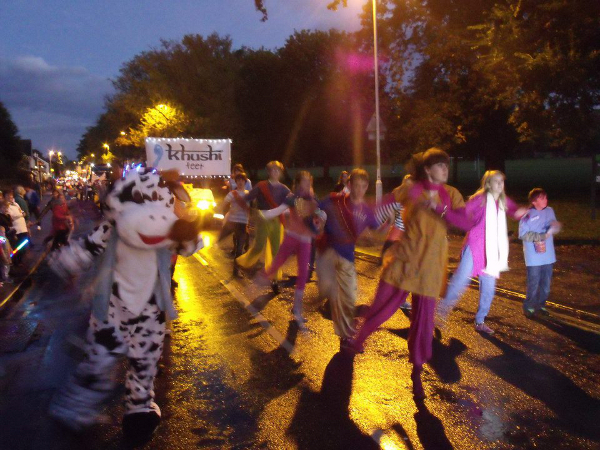 Next Summer – 2013 – (date TBC) Khushi Feet will be attempting to break the GUINNESS WORLD RECORD for the LARGEST BOLLYWOOD DANCE! 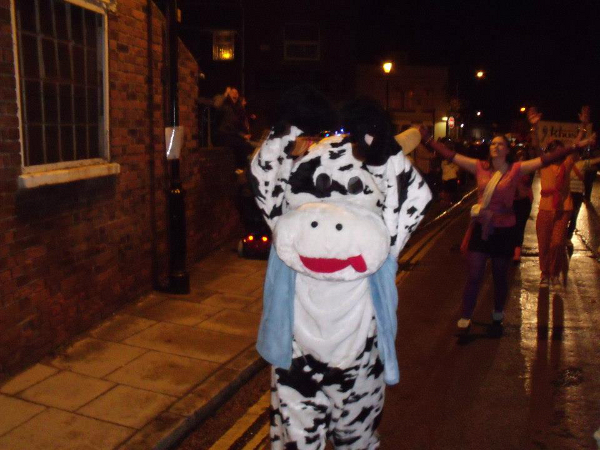 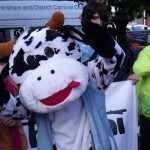 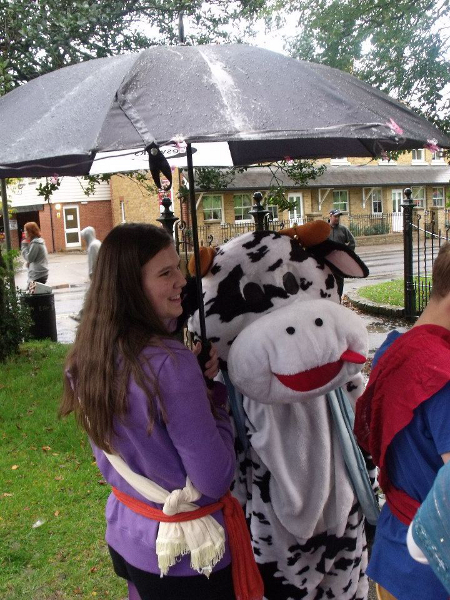 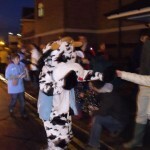 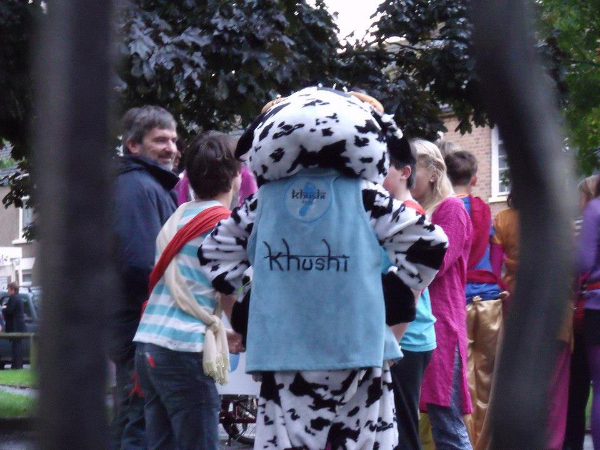 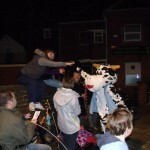 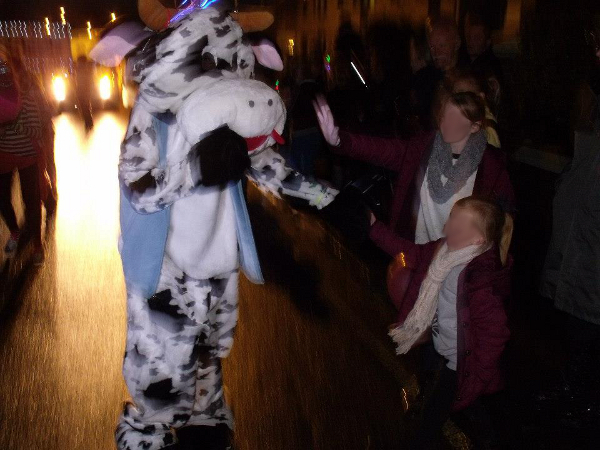 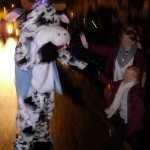 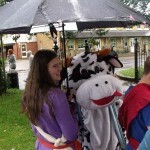 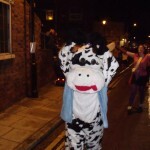 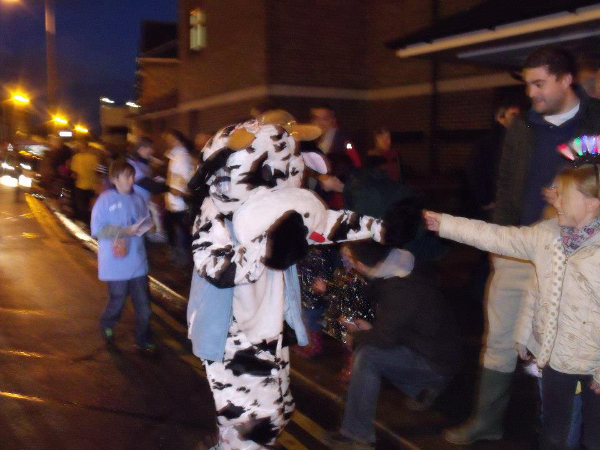 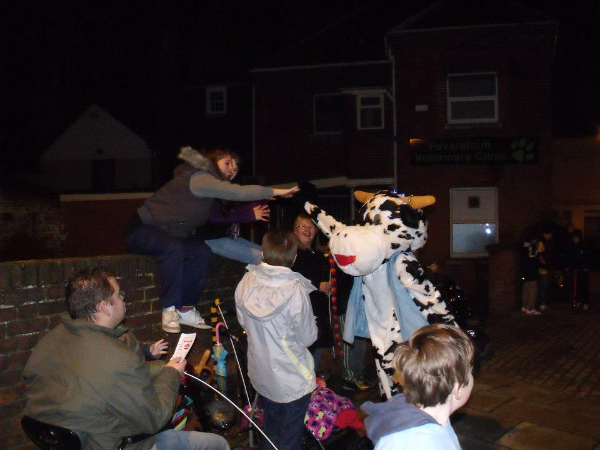 And Khushi the Cow needs you! 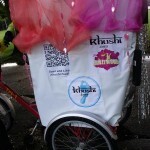 Look out for, bollywood dancing, blue footprints and updates in the coming months. 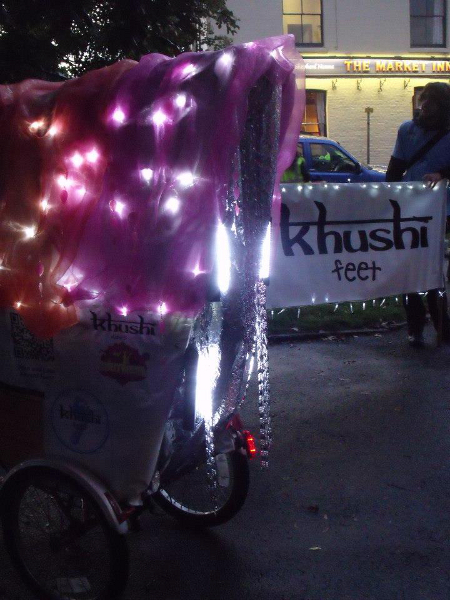 Meanwhile, here are some photos of the Khushi Feet entry in the procession.